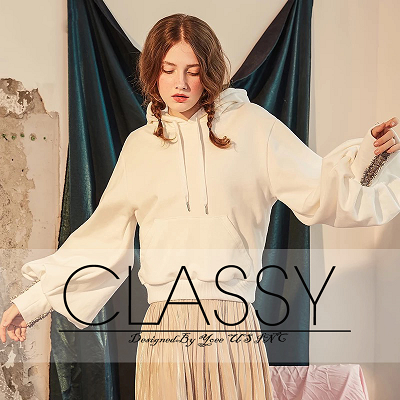 CLASSY, is a specialty manufacturer offering young contemporary everyday wear all over the world. Not only does our company have great customer service to keep you happy, but on top of the trend and put a unique twist on staple classics that will keep your customers coming back for more. Any questions, please feel free to contact us.